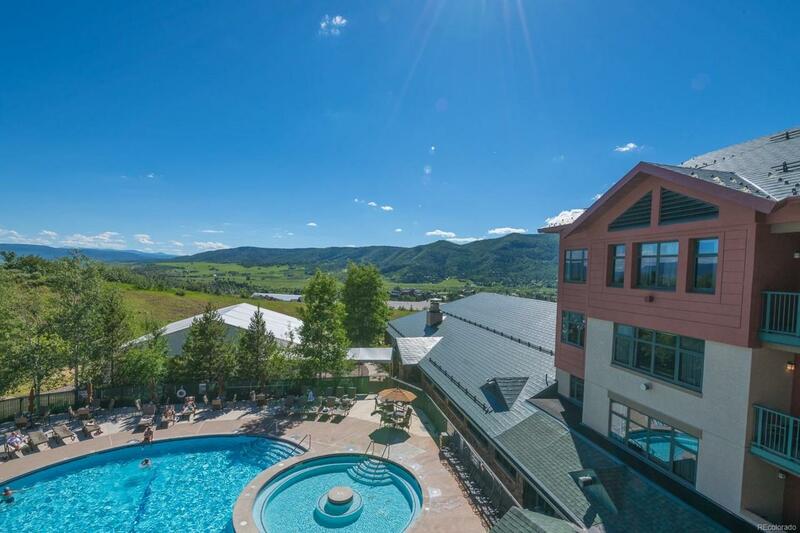 Now offering 2 IKON passes to Buyer for 19/20 Ski Season!The Steamboat Grand combines the benefits of owning a condo with all the services of a fine hotel. 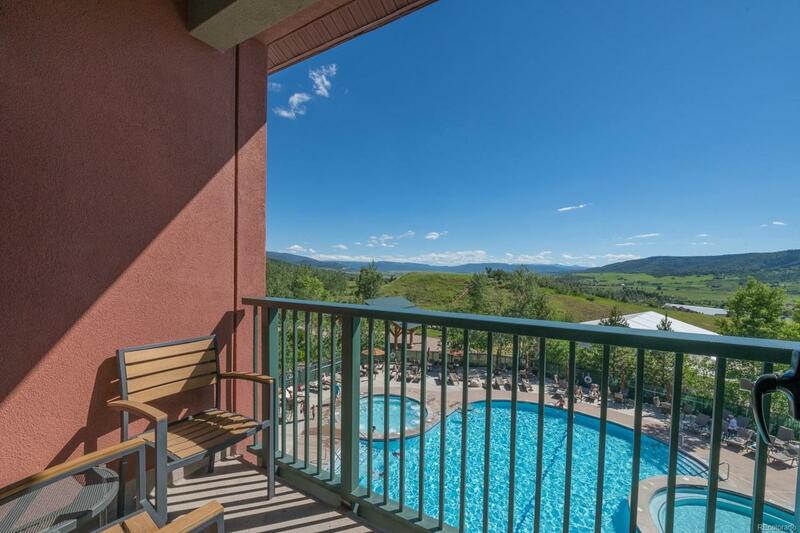 Wonderful amenities include valet parking, underground parking, state of the art health club, dry/wet saunas, massage rooms, year round outdoor pool with 2 spas, restaurants, daycare center, arcade and owners club both in the Grand and slopeside. 1/4 share ownership provides enormous flexibility! This Clydesdale floor plan has great rental income with this desirable configuration. Enjoy any number of weeks at the resort-all seasons! You can exchange your week with any RCI condo located throughout the world! Space available program outside of your ownership period can stay up to 6 days with a charge of housekeeping! 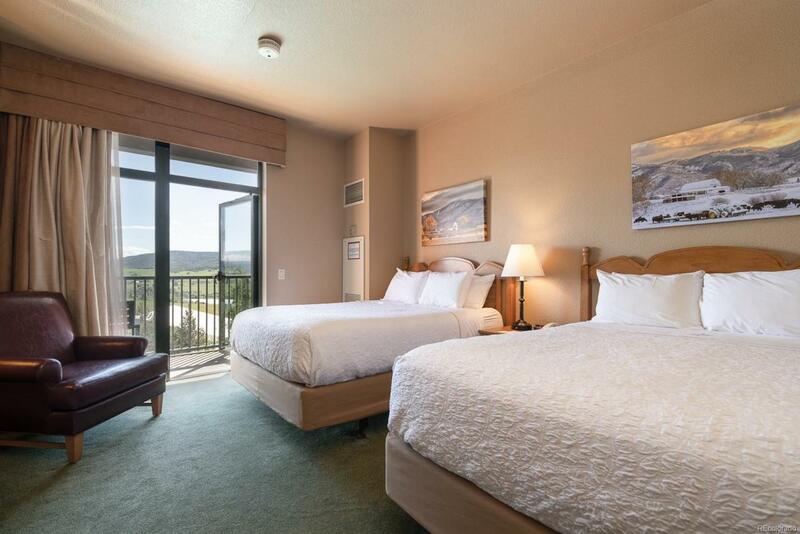 This condo sleeps up to 8 people with 2 queen beds and living area with sofa queen and daybeds. 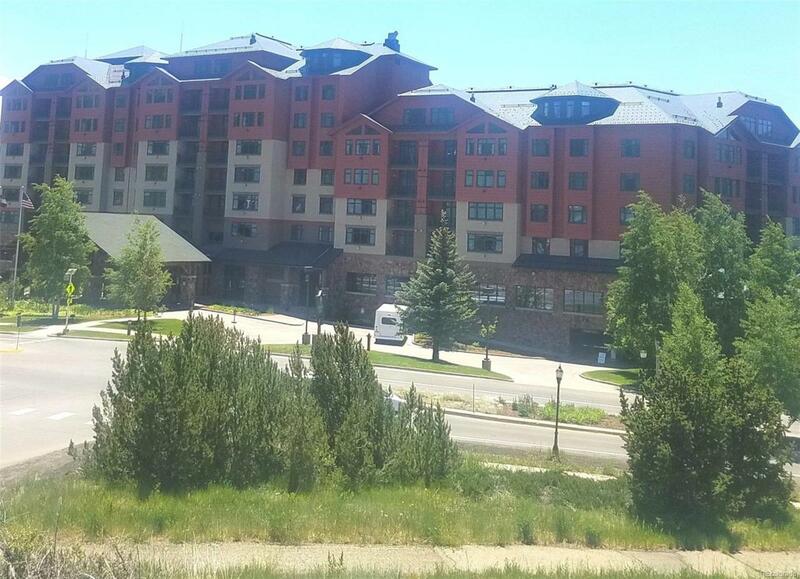 Locals and second home owners alike enjoy the benefits of owning this great property so close to the slopes!